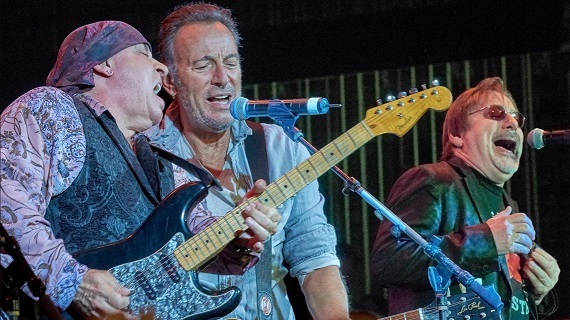 Asbury Park returns native sons Southside Johnny, David Sancious, Bruce Springsteen and Steven Van Zandt, to the legendary Upstage, the psychedelic after hours club where they got their start, featuring never before seen interviews and performances. Shuttered for four and a half decades, the Upstage remains a perfect time capsule of the Club which united both sides of the tracks in Asbury and acted as a crucible for young talent. Now, as Asbury Park enjoys its long awaited renaissance, it is music which has brought it back from the dead.